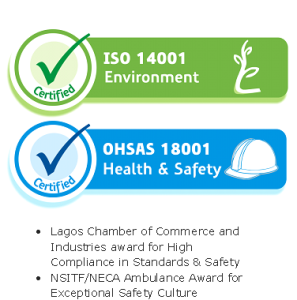 FrieslandCampina WAMCO Nigeria PLC is now ISO 14001 and OHSAS 18001 Certified in conformity with legislation covering the environment and occupational health and safety. 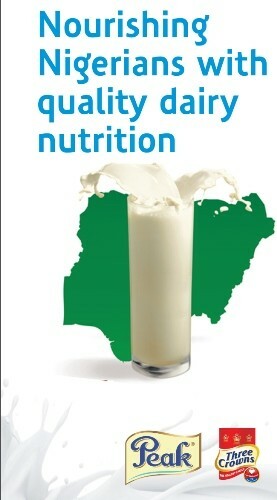 The SHE management system of FrieslandCampina WAMCO Nigeria was audited by Bureau Veritas, one of the most respected certification institutions in Nigeria, and found to be in accordance with the requirement of ISO 14001:2004 and OHSAS 18001:2007. The two certifications are internationally recognized standard for environmental management, and occupational health and safety management. 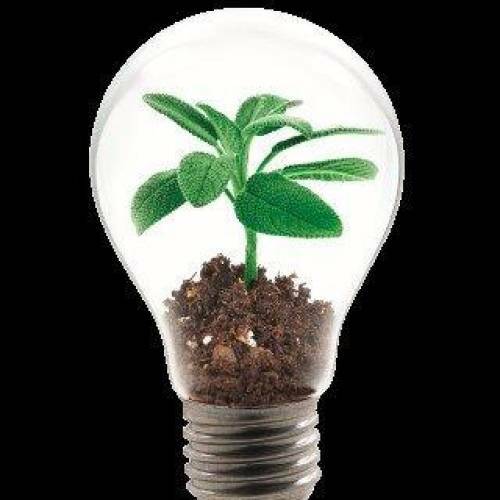 Being ISO 14001 certified means we have put systems and processes in place to boost our environmental performance. This includes energy consumption, waste management, regulatory compliance. Being OHSASA 18001 certified means we have put in place structured management frameworks to reduce the likelihood of accidents and potential legal breaches, and improve our corporate reputation by demonstrating commitment to best practice.